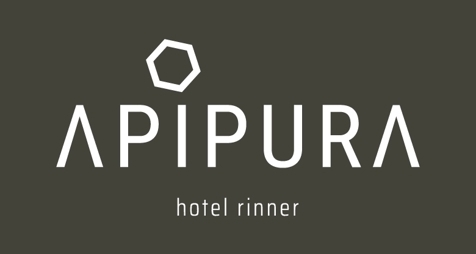 Familiar hotel with excellent cuisine, wellness oasis on the roof, biological apiary, only hotel with Api Wellness, directly accessible with Rittner Bahn railway & RittenCard included. Welcome to Hotel Rinner*** in Oberbozen! 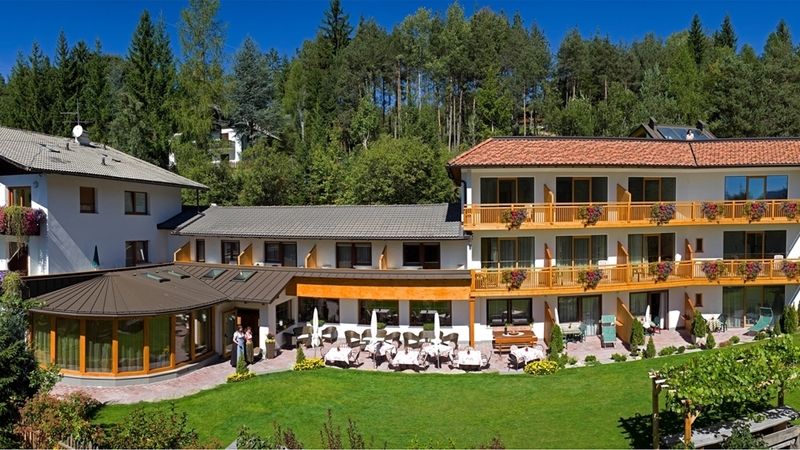 Cordial hospitality, courteous service and a pleasant ambience are waiting for you in our family-friendly Hotel Rinner*** in Oberbozen on the plateau of Ritten. Our house is situated in a quiet position and offers relaxation and entertainment for everyone. Among other things, our guests appreciate our traditional and yet Mediterranean cuisine, as well as our proper request stop of Rittner Bahn railway. According to your request, our hotel offers comfortable double and multi-bed rooms as well as spacious suites with panoramic windows. All rooms and suites offer free WLAN, satellite TV, a bathroom, hairdryer, safe and telephone as well as a balcony or a sunny terrace. The new suite Apis Royal awaits you with its whirlpool and infrared cabin for wonderful moments together. The new spa oasis on the rooftop with whirlpool and gardens sauna is another highlight. Also, Hotel Rinner is the only hotel in Italy offering Api Wellness. Inhaling the air of beehives, under the instruction of a certified apitherapy beekeeper will increase your well-being and have a positive healing effect for respiratory problems and allergies. Our Hotel Rinner is member of the “Familyhotels Ritten”. Therefore, we offer for instance a spacious playroom for kids, a 10,000 m² playground and a varied entertainment and activity program in summer. The environs of our Hotel Rinner in Oberbozen are a good starting point for countless outdoor activities. In winter, Rittner Horn skiing area offers well-prepared slopes as well as beautiful hikes in the snow. In summer, you can visit the local earth pyramids, the city of Bozen or an outdoor pool. RittenCard is free for our guests. Single room with balcony facing south, bathroom with shower, desk, telephone, satellite TV with Infocannel and free Wifi. 2 - 4 pers. ca. 16 – 26 m² Zimmer mit Sat TV und Infocannel, Telefon, Bad mit Dusche oder Badewanne, Haarfön und kein Balkon. 2 - 4 Pers. ca. 25 - 29 m² Zimmer mit Sat TV und Infocannel, Telefon, Sofa, Minibar, Safe, Bad mit Dusche oder Badewanne, Haarfön; alle mit Balkon bzw. Sonnenterrase. 2 - 6 Pers. ca. 27 - 34 m² Zimmer mit Sat TV und Infocannel, Telefon, Sofa, Minibar, Safe, Bad mit Dusche, Honigpfelgeprodukte, Haarfön, Schminkspiegel, Bademantel einmalig bei Anreise im Zimmer; alle mit Balkon bzw. Sonnenterrasse. You need a break to recharge to get more energy for everyday life. Südtirol Balance makes this break a reality.